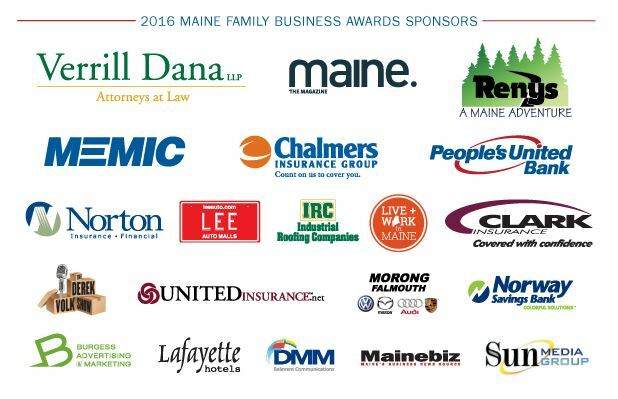 Maine Family Business Awards 2016 videos! For the first time, thanks to our Podcast sponsors, we are able to share with you videos from our 2016 Maine Family Business Awards! We had viewers from Paris, France to Mid-coast Maine to Western Maine and now you can relive these moments too. Click on the images below and enjoy!